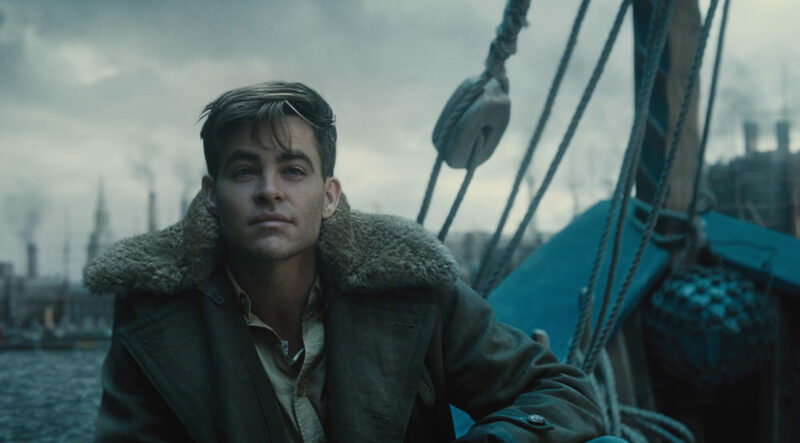 Ever since those first images of Chris Pine on the set of Wonder Woman 1984 emerged last June, the question of how exactly Steve Trevor is back from the dead has remained an ongoing topic of speculation. 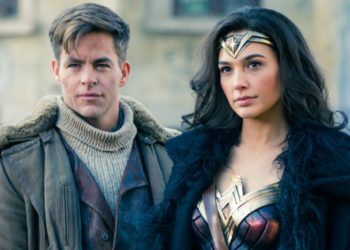 When Wonder Woman hit theaters, fans were shocked when Steve Trevor ultimately met his untimely end. 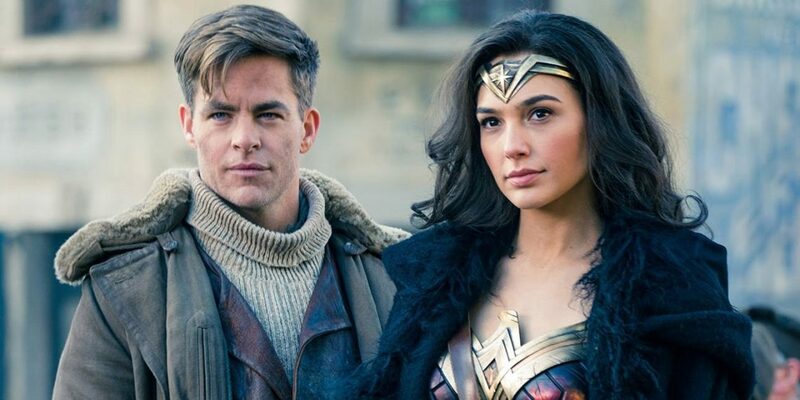 Deader than dead, fans were even more shocked when some of the first promotional stills released from the set of Wonder Woman 1984 showed Pines’ Trevor alive and well. But how does Trevor return from the dead? 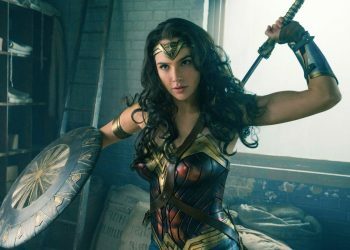 According to We Got This Covered, Patty Jenkins and company are introducing another classic DC Comics villain that will revive Trevor from the dead in exchange for a favor from Wonder Woman. 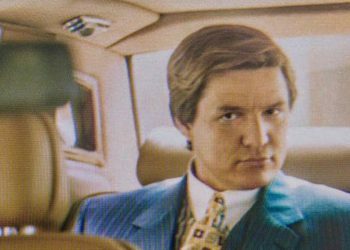 The report states Pedro Pascal will be playing one Maxwell Lord, who’s on a mission of collecting whatever ancient artifacts he can get his hands on, thinking they’ll make him “as powerful as a god.” The rumor goes on to state that Lord is working hand-in-hand with Barbara Ann Minerva until one of the aforementioned artifacts turns her into Cheetah. 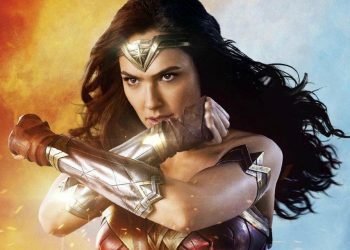 Angry at her colleague’s betrayal, Cheetah then turns on Lord and the latter revives Trevor to persuade Wonder Woman to help lord in his fight against Cheetah. Though filming for 1984 wrapped last month, we’ve still got well over a year to wait before we can see any of this story play out. 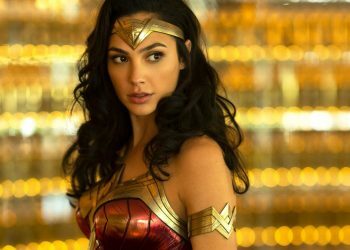 Wonder Woman 1984 is set to open in theaters well over a year from now on June 5th, 2020.